Regular cleaning of teeth and the dorsum of the tongue with the toothbrushes marketed by JC effectively and reliably protects you from tooth decay, bad breath, inflammation of the gums and other dental problems. Good oral hygiene is of fondamental importance for the mouth health, as it prevents the storage and accumulation of bacterial plaque. Plaque is the cause of tooth decay, gum and bone diseases. Plaque, a soft, whitish substance that sticks to teeth and gums is caused due to accumulation of microbes (bacteria) on our teeth and gums that are normally present in the mouth of everyone. These bacteria use the food and turn it into acid that “eats away the tooth” (tooth decay). These bacteria also inflame the gums and underlying bone (causing gingivitis and parodontale disease). 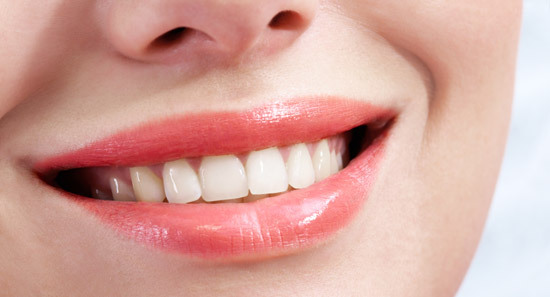 In gingivitis, the gums appear red, sometimes swollen and above all bleed easily. Gingivitis is the early, reversible stage of gum disease. If plaque is not removed by brushing in about 24 – 48 hours, it begins to calcify and becomes tartar. Basically, plaque and tartar are just lots of bacteria attached to teeth and gums. To maintain healthy teeth and gums removing the plaque by proper daily hygiene is of vital importance, because removing the plaque prevent tartar to be formed.